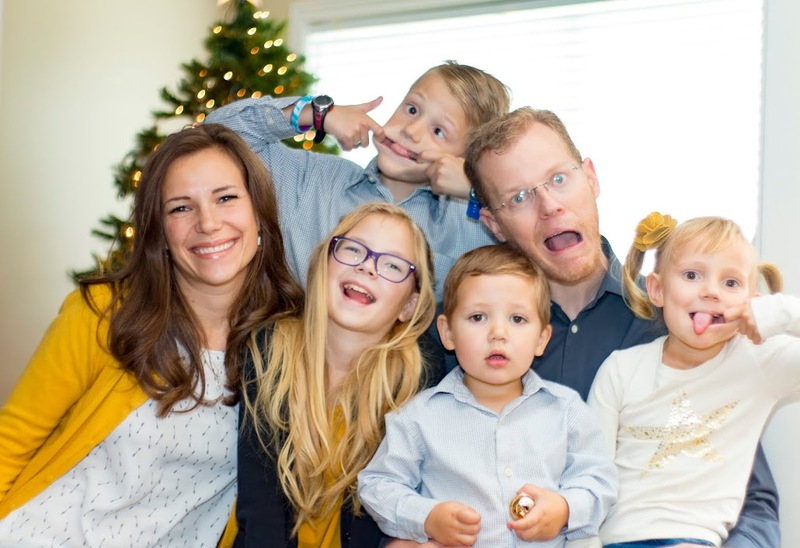 Last week the kids enjoyed five days off school for Fall Break. 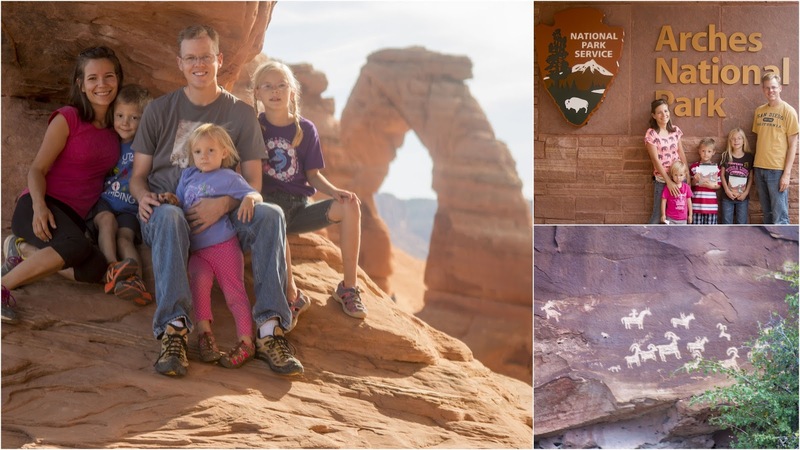 We spent the latter part of the week in Moab visiting Arches and Canyonlands National Parks. 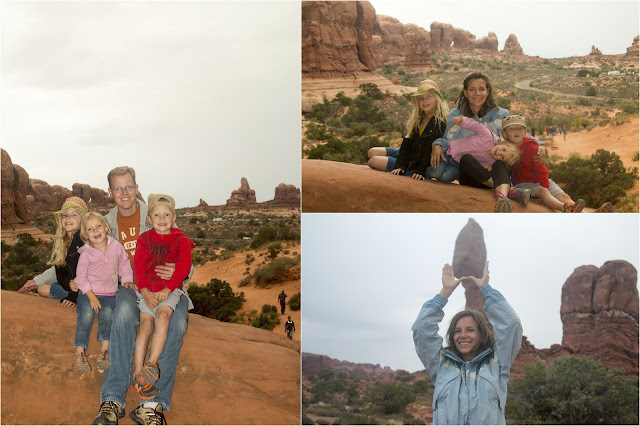 On our first full day there we hiked to see several of the arches, windows, fins and other natural formations at Arches. 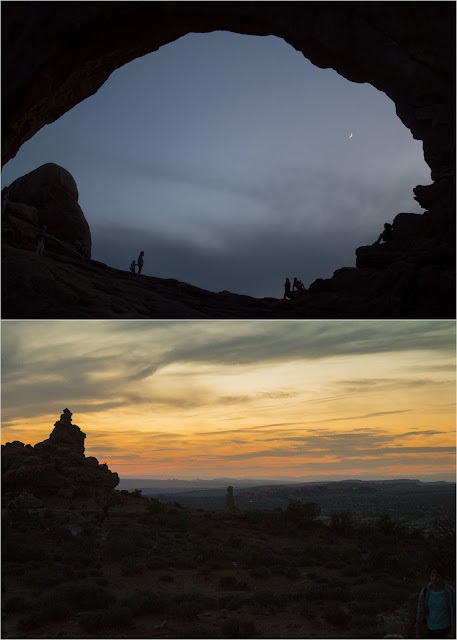 There are over 2,000 arches in the park and many more being formed. For a rock to be called an arch it must have an opening that spans at least three feet in width. The line to enter the park was really long with cars parked all the way from the gate to the main road. We got there relatively early but the parking lot for Delicate Arch was mostly full when we arrived. The kids were troopers. All our hiking this summer prepared them for this. They were happy to know it was only 3 miles - half the lenght of some of the hikes we had done with them this year. Even with all of those people around, Todd managed to take some great pictures that made it seem like we were the only ones there. After visiting Delicate Arch we stopped to see the pictographs at the bottom of the trail. These are a lot more recent than the ones we saw while visiting Huntington State Park. One of the images depicts a person riding a horse. Horses were introduced by the Spaniards upon discovering the Americas, so it is estimated they were carved sometime between 1650 and 1850 AD. After Delicate Arch we hiked to Landscape Arch, one of the longest in the world - spanning 290 ft in length. Along the way we also took some short side trips to Tunnels and Pine Tree Arches. 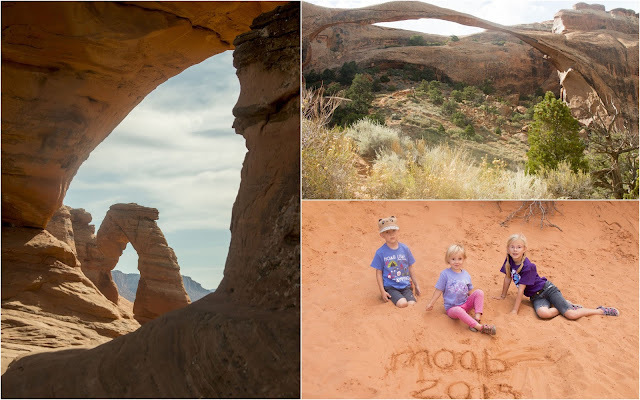 Hiking Double Arch was a lot of fun for the kids because of all of the climbing they got to do. They were a little apprehensive about coming back down afterwards, but managed to do it all on their own. Arches National Park is opened 24 hours a day and it's early morning and evening hikes a popular among tourists. We decided to return to visit some of its attractions during sun set. The views of the night sky through the arches were amazing! The park is only a few minutes away from downtown Moab and Moab Valley RV resort, where we were staying. 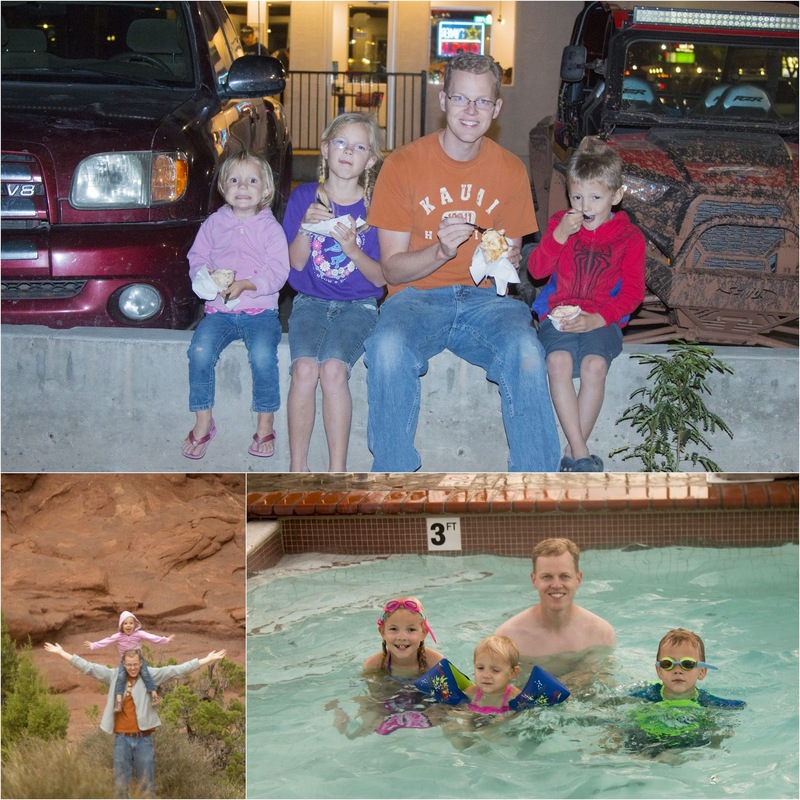 To motivate the kids to hike we rewarded them with ice cream in town and some swimming in the pool. Needless to say, they were incredibly easy to put to bed at night!